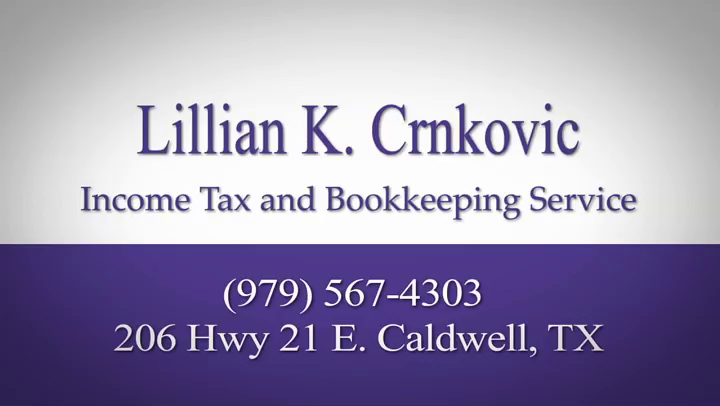 Since 1985, Lillian K. Crnkovic Income Tax & Bookkeeping Service continues to provide clients in Burleson County and the surrounding areas with a full-line of professional bookkeeping and tax preparation services. 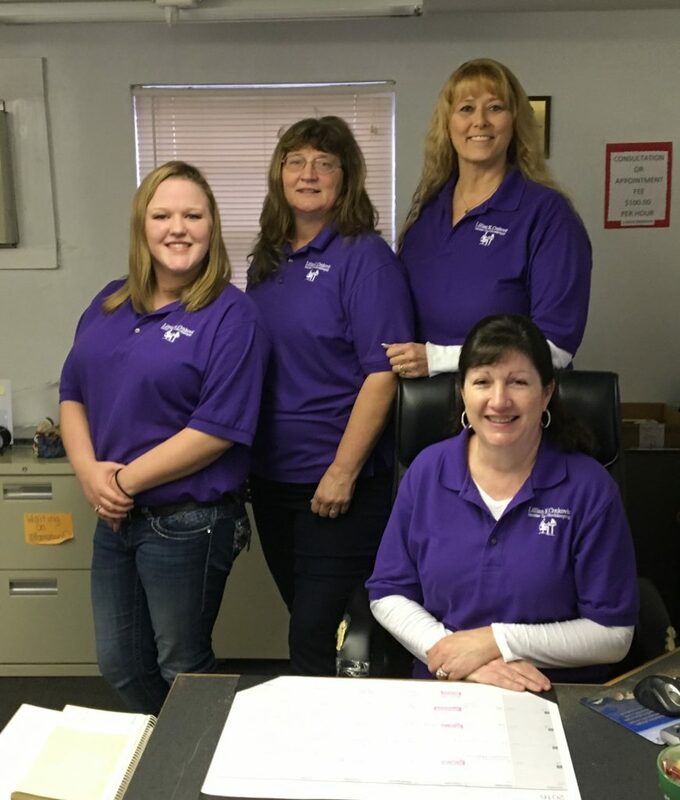 Whether you require personal or business bookkeeping assistance, Lillian K. Crnkovic, along with her dedicated staff have the expertise and experience to help you with all of your payroll, financial statements, and tax return preparation needs. As customer satisfaction is our number one priority, we work one-on-one with with each client to ensure that you receive the service you need in a professional manner you deserve. We realize that timeliness is an important factor in our work, which is why we strive to complete every job on time and set our clients up for success with their finances now and in the future. Because at Lillian K. Crnkovic Income Tax & Bookkeeping Service, we take the work out of paper work! Whether you’re a business or individual in need of tax accounting services, contact us today! We look forward to serving you.